Hi everyone I'm Jack Red, I figured to do a quick Resident Evil bosses follow up blog. This time I'm looking at canon mini games to possibly important dlcs to cover more bosses. I already know this is going to be an interesting line up of bosses. I hope a lot of fellow fans enjoys reading my work as much I do making them. Some versions of RE1 that's not Remake has some console exclusive bosses. In DS port/remake, there's a second giant snake in the same spot you defeated Plant-42. In this case I have to go with the most surprising boss added. Only in Chris' scenario you have to fight two tyrants right after each other. This alone makes Chris' already tougher campaign more difficult than most versions. Thankfully you don't have to fight both of them at the same time. Also they won't run tanking a lot of damage. If you mastered defeating the tyrant then you should be great at this. Second tyrant does make things a little tougher late in the game especially you aren't going for the good ending. In Scenario B of both characters, you will run into this tyrant. But in The 4th Survivor, you face him twice. First time is around half way through the mini game. He is your final enemy of this mini game being close to the end. Thankfully you don't have to kill them but doing so will take a lot of damage. He appears at the spots you really don't want him to be. Tyrant-103 aka Mr. X is a precursor/related tyrant model to Nemesis. Who indirectly inspired another Umbrella division in Russia to create their own rip off. This creature is one of many mass produced tyrants that's following now legendary Tyrant-002's legacy. He walks the slowest of everyone in the entire game. Honestly I really prefer this boss fight over Leon's. Saddler is difficult to predict that can tank a lot of damage. This guy will keep you on the end unless you have Chicago typewriter. Saddler is very different from most bosses in the game. Believe it or not, he will test how well you played the game in many ways. It could take awhile to finally do real damage from his main eye inside his mouth. Trust me it will take a lot of your ammo to even get that far. I felt Leon's boss fight was too easy for a final boss. But this is more of what I was expecting for a final boss. 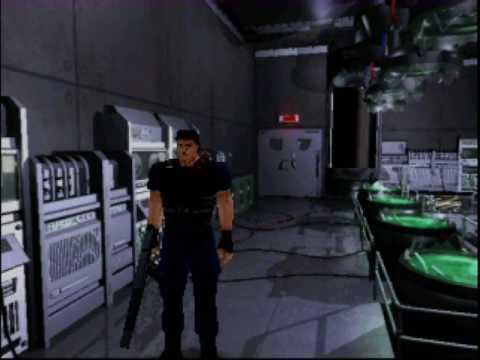 Saddler takes place right after a particular cut scene. You get to face Wesker right after he kills Spencer. This is very similar to most of his boss fights. Even to the point, depending how much damage you do to him determines many things. This is possibly the most difficult Wesker boss fight yet. You won't have much ammo at this point. Wesker is more on his guard here. It is an achievement/trophy if you can do enough damage to him. Thankfully you don't have to waste ammo since either way you will win. It still doesn't mean you can't lose because you can. 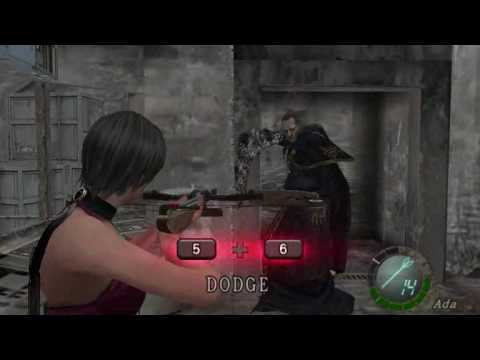 Wesker is easier to do physical attacks in this boss fight. This will test you in many ways making things more difficult. 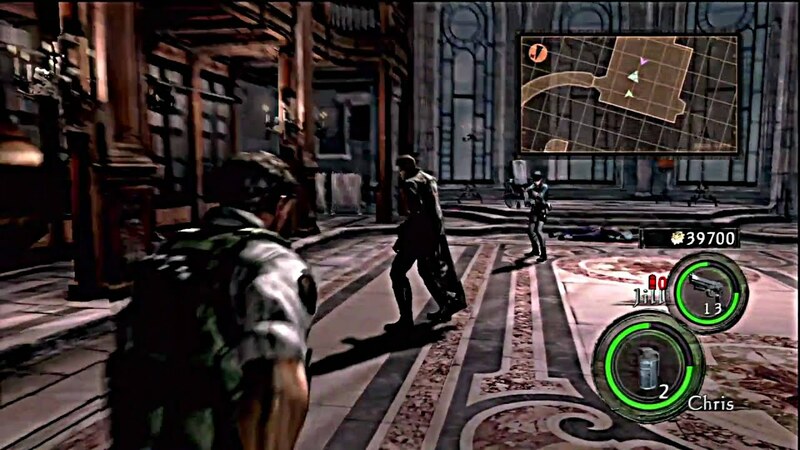 Durga appears in most modes of Revelations 2. Yes this boss is incredibly cheap but one of the easiest to kill too. In The Struggle, you will fight a couple of Durga. You could have a lot of ammo or being low on it. This creatures could instantly kill you. Durga has a big weakness that you can destroy it. One of the weirdest looking creatures in the entire game. This creature also has the longest reach of any enemy. Durga can be very annoying at times. It is actually possible to deal with more than one at the same time. Easily the most difficult part of this dlc. Durga can be tricky to hit sometimes despite how predictable it is. Among Not a Hero & End of Zoe, majority of boss fights are great. 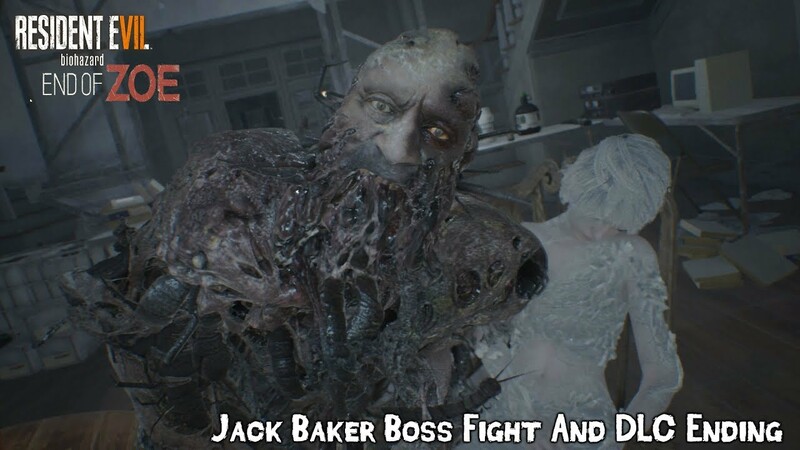 I really like Jack's final boss fight for many reasons. Hey Capcom why is this similar to rock sock em robots or Nintendo's Punch-Out series. Depending on things, Joe could have one or two gauntlets in this fight. Jack can be tricky to knock down in harder difficulties. I'm not going to lie I grew up with fighting & beat em up games. I automatically loved this the first time I beat the final boss. This is so much fun that if I could keep redoing this fight I would. One of the sickest looking bosses in the entire game. This is a very intense fist fight with a beautiful ending lol.